Nothing says Easter like a giant blue bunny rabbit. 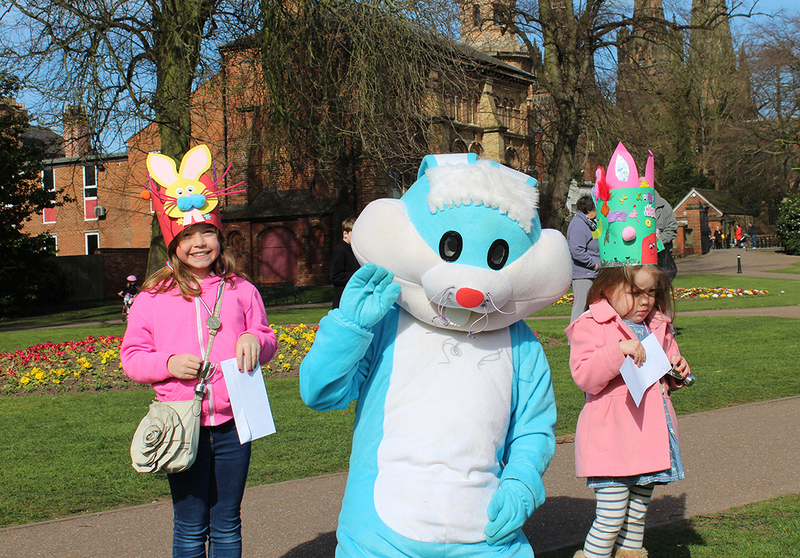 Well, that was certainly the case at Lichfield's delightful Beacon Park when its very own Easter Bunny, Warren, made a special appearance. 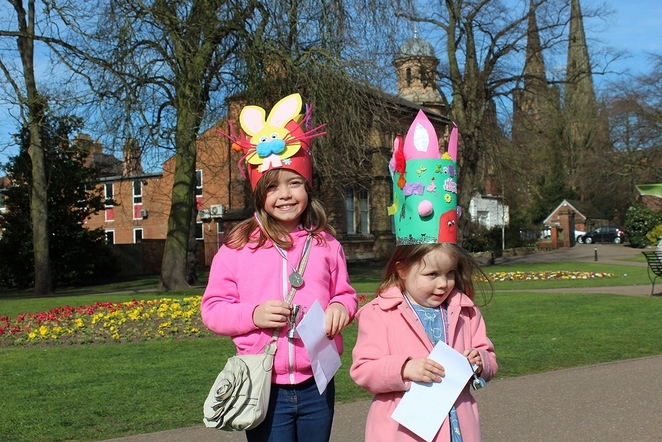 Children from the Staffordshire city and surrounding area were invited to make Easter bonnets on Good Friday, March 25, to commemorate the Easter festival. They then had the opportunity to show off their handiwork by taking part in a parade led by the giant blue rabbit, Warren. Around 40 children were involved in creating and decorating Easter bonnets made from scratch at a workshop held in Beacon Park. Some of the children then joined Warren on a parade around Museum Gardens in the city centre. Four-year-old Lily Balduckie won the prize for the best bonnet, with nine-year-old Madison Wolstenhulme chosen as the runner up. But for those who missed out on the Easter Bonnet workshop there is plenty still to do in Beacon Park this Easter, including going on an Easter Trail round the park. This self-guided trail is aimed at children over four years of age and includes a small prize. 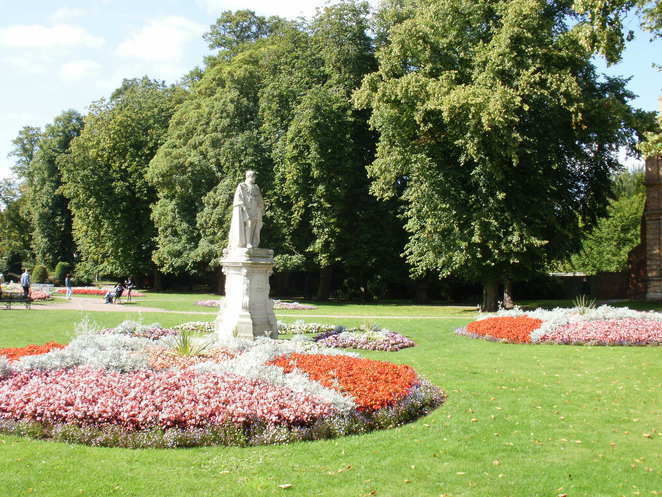 Anyone wishing to join the trail, which costs just £1 to take part, is invited to book their place from the Ranger Station within Beacon Park between 9am and 4pm until Sunday 10 April. People can also go online to find out what else is going on across the district this Easter. I love Easter and an Easter Bonnet parade is always fun. I used to make Easter bonnets for my children when they have Easter parades at Primary School.